Presidents Day apparently was a prime time to release the new rankings of presidential greatness. Who is judging which president is greater than another, you may ask. The answer: 170 members of the Presidents & Executive Politics Section of the American Political Science Association. You may ask further: what are the political leanings of these 170 members? The answer with respect to political party: 57.2% of respondents were Democrats, while 12.7% were Republicans, 27.1% were Independents, and 3% selected Other as their option. The other question asked was whether they considered themselves liberal or conservative. Here’s that breakdown: 32.5% consider themselves ideologically liberal, while 25.9% consider themselves somewhat liberal, and 24.1% consider themselves moderate. Only 5.4% consider themselves ideologically conservative, while 12% say they are somewhat conservative. In my experience, those who call themselves somewhat liberal are being too modest; they are usually quite liberal but don’t like to be labeled as such. If I’m correct, that would put the ideologically liberal as well over half the respondents while conservatives overall top out at just under 18%. Gosh, I wonder if that skewed the results of this survey? To be fair, I think there were some solid selections of greatness. For instance, Abraham Lincoln and George Washington come in as #1 and #2, respectively. 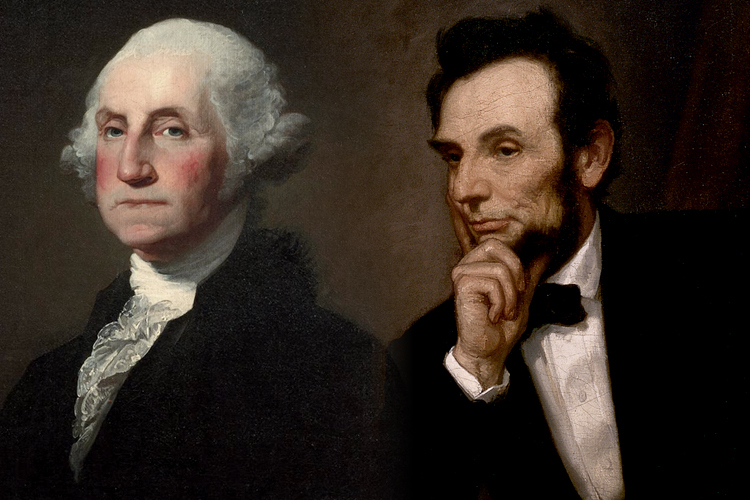 Given Lincoln’s gargantuan task of navigating a civil war and Washington’s precedent-setting tenure as our first president (and giving honor and dignity to the office), I take no issue with those choices. But, as is always the case with a liberal-dominated group, we find FDR voted in as the third-greatest president in American history. 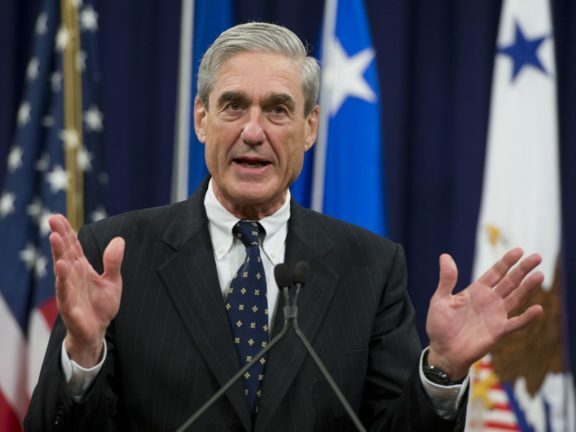 This is the man who tossed aside the Constitution, who allowed the federal government to dictate an ever-higher portion of each individual’s life, and who put into place policies that extended the Great Depression for an entire decade. 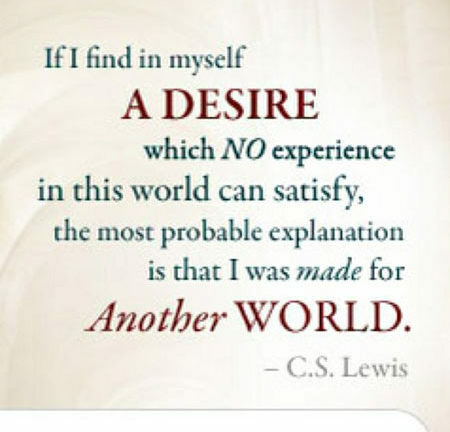 Sorry, but that’s not my idea of greatness. FDR’s cousin, Theodore Roosevelt, comes in fourth, probably because he began the movement toward more “progressive” policies and even ran for president later on the ticket of the newly formed Progressive Party. Now, there are things I like about TR as well, but not those. The #5 spot went to Thomas Jefferson. I’m currently teaching a course on the Early Republic and if you were to ask my students their view of Jefferson now, you probably wouldn’t get too many superlatives. He did his best to undermine both Washington and John Adams. He thought the French Revolution was a wonderful event. He signed an embargo act that practically froze all American commerce and his presidency ended with a whimper, not a bang. Ah, but the Declaration of Independence makes up for all of that, I guess. I admit to being pleased, and somewhat surprised, to see Reagan included in the top ten, coming in at #9. What was less surprising was to see Obama just ahead of him at #8. 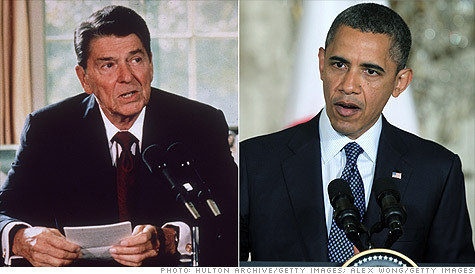 Let’s see now: one president revived the economy and was instrumental in bringing down the Soviet Union; the other reigned over an economy in the doldrums, attempted to take over the entire healthcare industry, and apologized the world over for America even existing. Can you tell I disagree with that ranking? LBJ comes in at #10, just behind Reagan. He only put FDR’s New Deal on steroids with his Great Society. And I don’t think we can call his Vietnam policy a sterling success. I won’t try to go through the whole list, but here are some more thoughts as I look over it. Woodrow Wilson ahead of James Madison? Really? Bill Clinton fell from #8 to #13 in this new ranking—a nice trend. Keep it going. Grover Cleveland all the way down at #24? I guess that’s what happens when someone believes in reining in government spending and warns against big-government paternalism. Jimmy Carter at #26 ahead of Calvin Coolidge at #28? Give me a break. Why is Carter so high comparatively? His presidency was a near-total bust. 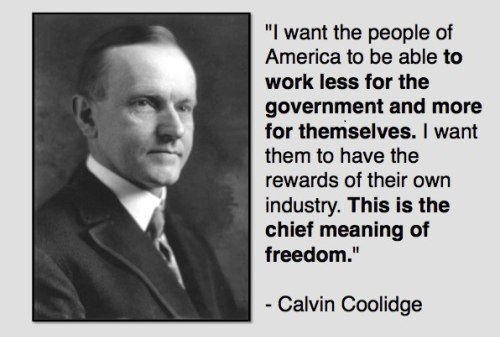 Coolidge had integrity and presided over a robust economy. But he was Coolidge, you know, and that’s all it takes for a liberal-dominated voter pool. Filling out the bottom of the list were some of the perennials: Warren Harding, Andrew Johnson, Franklin Pierce, William Henry Harrison (hey, give the guy a break; he was president for only one month), and James Buchanan. Oh, I almost forgot. At the very bottom is the name Donald Trump. Now, that’s hardly fair with only one year under his belt. Even though I’m a great critic of Trump’s character, etc., I would hardly place him below some of those perennials noted above. At least not yet. Let’s see how this plays out over the next three years. Lists like these are interesting, but you always need to know who the respondents are. A liberal-dominated electorate will always give a decided nod to those who have expanded government power.